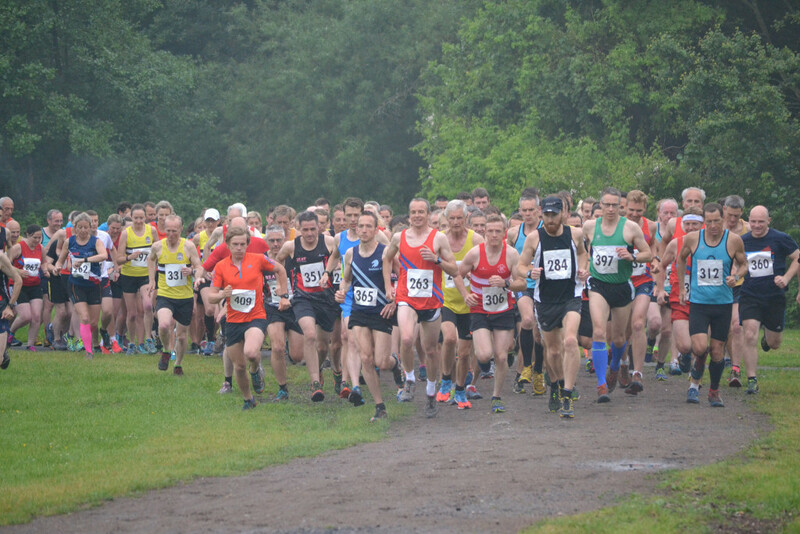 The fourth and final race in the Worcestershire Midweek Summer Series is at Clent on Wednesday 10 August. An undulating 8km race over the footpaths and bridleways around the Clent Hills. Registration and race start are at the National Trust Nimmings car park at Hagley Wood Lane. Race starts at 7.30pm. After the race the series prize giving will take place at the Halesowen Athletics Club, Manor Way, Halesowen. Showers, changing and a full bar available. Prizes are given to the first three in each age category who complete at least three races.